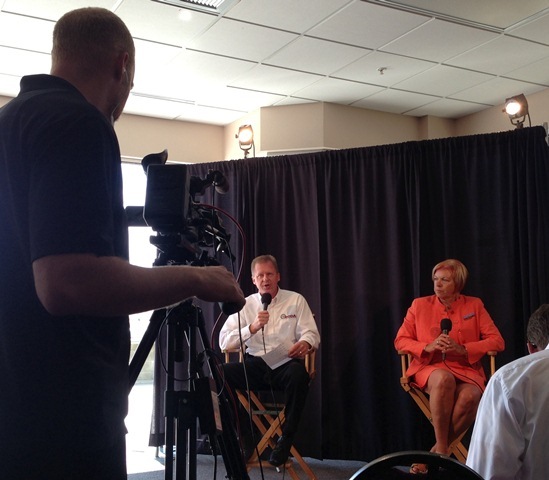 will be taking place at the Mazda Raceway Laguna Seca in 2014. Exact dates are yet to be announced but should roll into Monterey late September/October 2014. The week-long event allows amateurs to race around professional tracks where a winner will ultimately be crowned the National Champion. The event is expected to bring in over 600 competitors and teams throughout the seven day period. Race enthusiasts will be delighted by the back-to-back action throughout the last three days of the race week, Friday-Sunday. 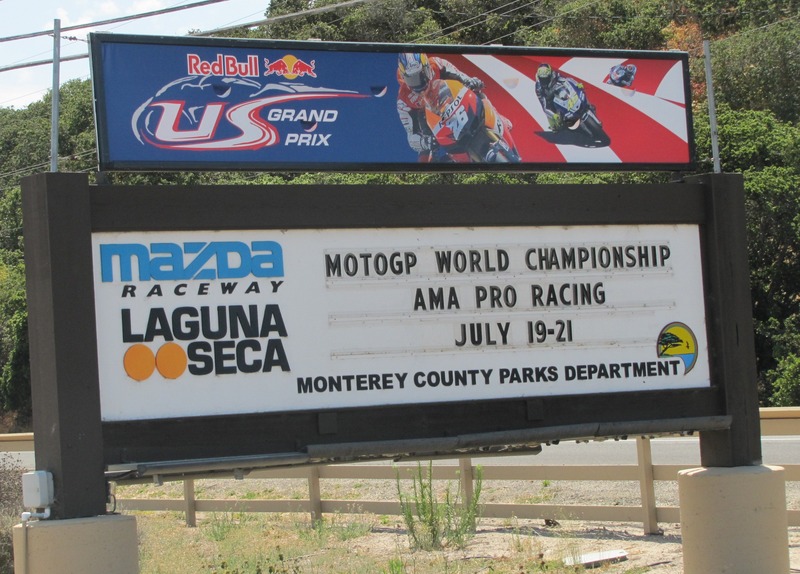 Mazda Raceway Laguna Seca is honored that the 2014 SCCA Runoff will take place in Monterey especially since it has not been held on the west coast in 45 years. The racetrack is excited to welcome a new group of amateur drivers from around the country to experience Monterey County&apos;s world-renowned track. Future locations for the SCCA Runoff include Daytona International Speedway (2015) and Mid-Ohio Sports Car Course (2016). Can&apos;t wait until 2014 for some serious racing action? Head to the racetrack next weekend, July 19-21, for the Red Bull U.S. Grand Prix featuring the Moto GP World Championship. Thousands of motorbike enthusiasts descend upon Monterey and the Mazda Raceway Laguna Seca for this major international motorcycle race.